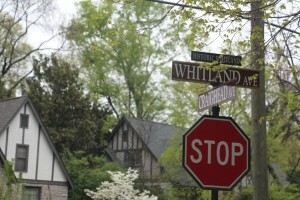 A long time staple in Nashville’s beautiful West End, Historic Whitland stays true to its classy, Southern roots. Stunning tudors, monstrous colonials, and unique traditional style homes with meticulously well-kept lawns line the quiet, tree-lined streets of this almost suburban neighborhood. With its prime location just off West End Ave, nothing is far. Downtown, Midtown, and Green Hills are all just minutes away by car for some of the city’s best shopping and dining. Or, if you’re looking for a little greenery, McCabe Park and the McCabe greenway are an easy walk in nearby Sylvan Park. But all that style and class doesn’t come cheap. You’ll need some serious room in your budget if you’re hoping to plant roots in this Southern staple.